Now that Christmas is done and dusted, there’s nothing quite like the thought of a sun-soaked summer holiday to get you through the hardest winter months. Admittedly, summer sunshine still seems a long way off and the temptation is to delay any decision making. 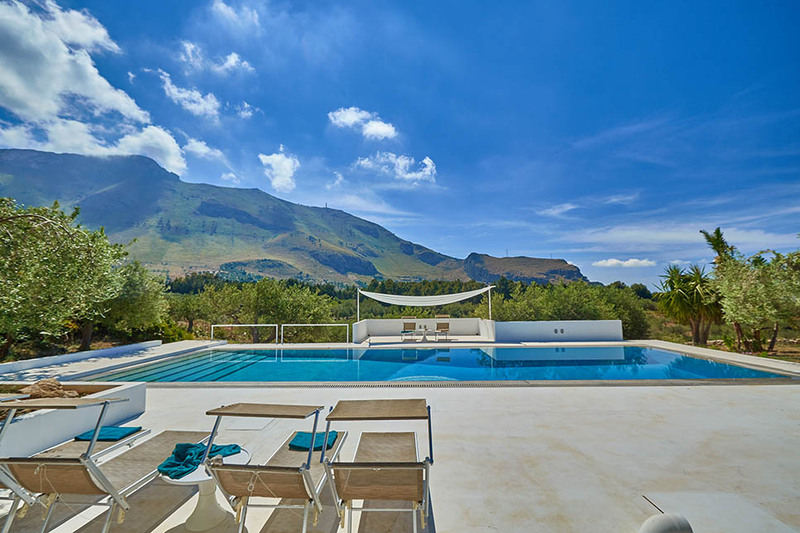 However, if you’re planning a family villa holiday in Sicily in the busier weeks of Whitsun half-term or July and August, our advice is to book as soon as you can for maximum choice. The next decision is where to stay. If you’ve been to Sicily before, you’ll know all about our beaches and delicious food and wine! You may even have taken a trip up Mount Etna and visited some of our most remarkable ancient sites. But given Sicily’s size, there’s no shortage of new experiences, and many of these are perfect for families. 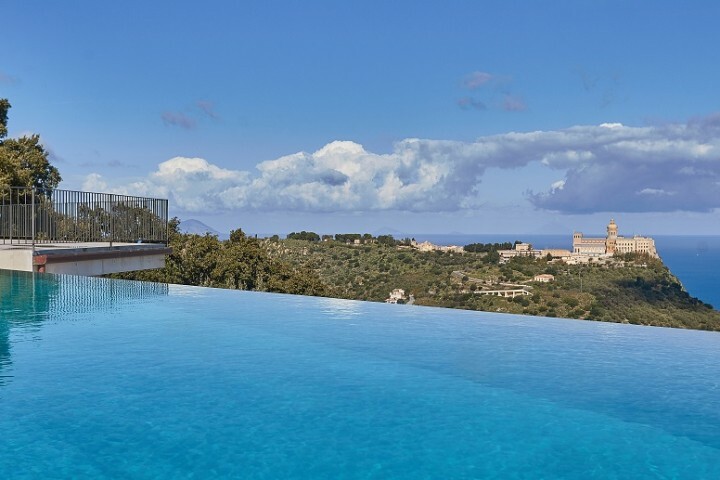 So whether you’re a new or frequent visitor to Sicily, read on to find out about 5 of our top family villas. The powder soft sand and crystal clear water of Porto Ulisse, south of Ispica in south east Sicily, is right on your doorstep at Casa Ulisse. The Blue Flag beach is sheltered on two sides by rocky cliffs and has gently shelving sand edged by sparkling turquoise seas. It also boasts its own ‘Il Chiosco’ beach café where you can start your day with a cappuccino and pastry or end it with a sundowner. There are also sunbeds and umbrellas available for rent. 3-bedroom Casa Ulisse sits amidst extensive palm-tree dotted lawns that lead down to the beach, overlooked by spacious terraces with an outdoor kitchen and wood fired pizza oven. If your children are still at the pre-school stage, the chances are you’ll want to keep life as simple as possible. Getting to the beach without feeling that you’re packing up the car to go on another holiday can be worth its weight in gold. 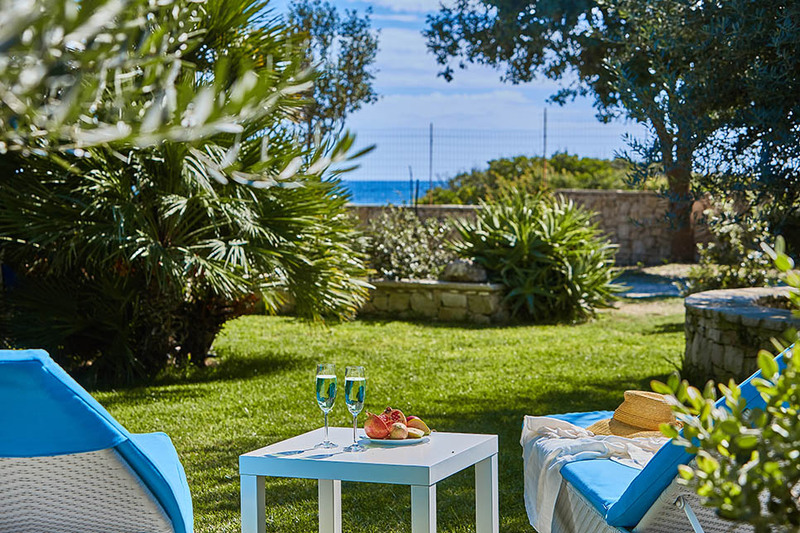 This partly explains the popularity of our Villa La Forma dell’Acqua whose garden path weaves through a citrus grove to the sandy and gently shelving water at Donnalucata beach. The villa also has a pool and toddler play area and easily accommodates two families (12 people). Located close to the charming town of Scicli, it’s just a short drive from Ragusa Ibla, Modica and Noto. Enjoy designer-style living at Casa Turi on the north coast of Sicily. The ground floor open plan living room is ideal for large groups, but the highpoint is the sprawling garden with its expansive terraces and beautiful outdoor kitchen with full cooking facilities and dining area. There’s also table tennis and a magnificent pool with graduated steps for toddlers. 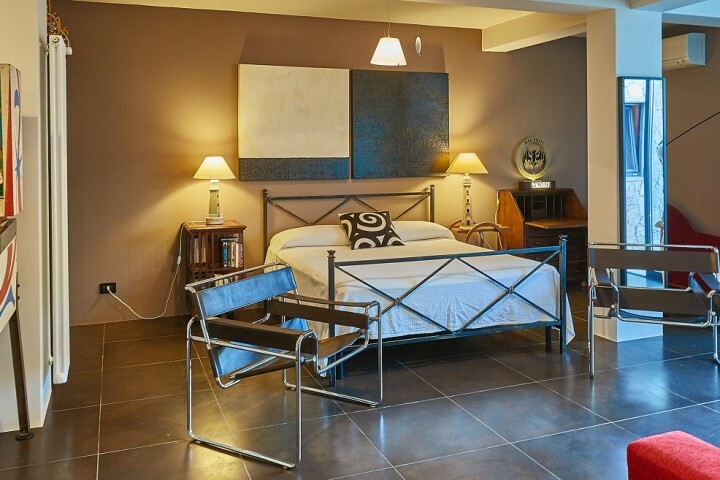 An independent guest house is ideal for grandparents or couples looking for additional privacy. 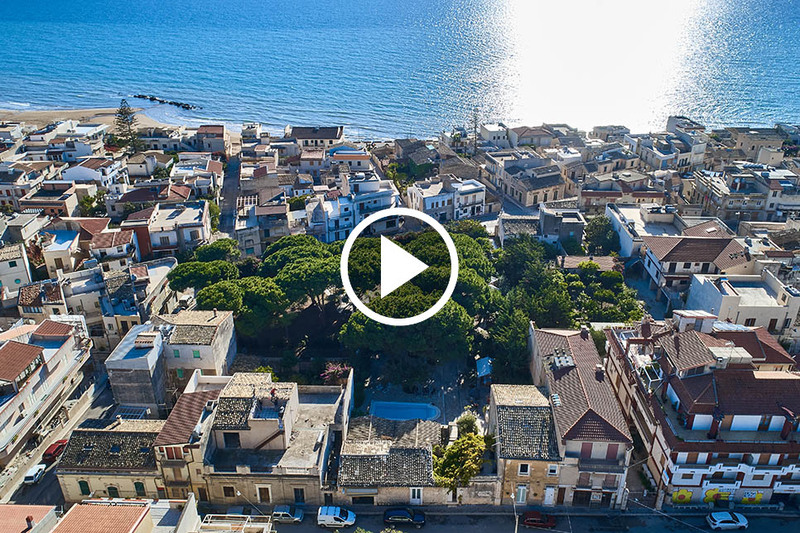 Pop to any of the beaches which fringe the coast between Trabia and Cefalù or show the kids some local colour on a fun-filled street food tour in Palermo. Buddy up with another family or two and you’ll get better value for money and ready-made playmates for your kids. If you choose a villa with a pool and plenty of outdoor space, the chances are you’ll be able to sit back and read a book! Villa dei Nebrodi is great for kids, with a 12m pool and surrounded by magnificent open countryside. The villa is located in north east Sicily, on the fringes of the relatively undiscovered Nebrodi mountains, and just 13km from the coast. For those who do want to explore, there are gourmet tours, cooking courses and hiking excursions to the magnificent Rocche del Crasto. 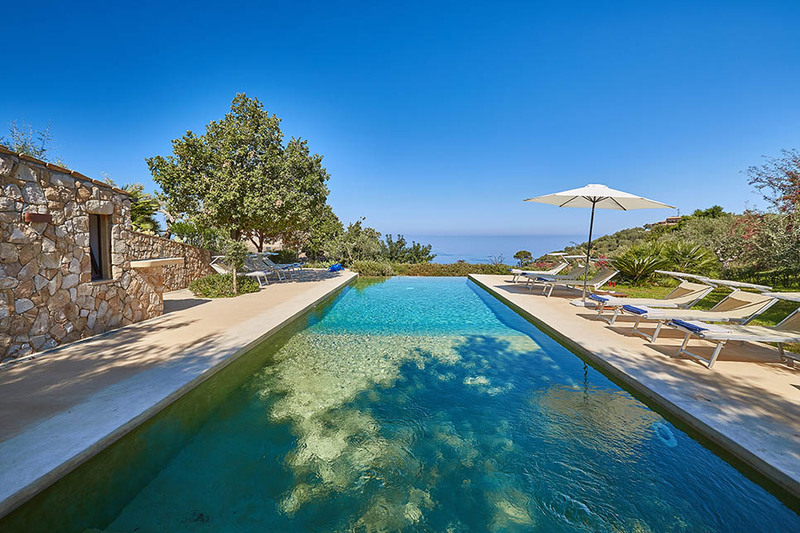 Getting everyone in the family to agree on the best location can be tricky but Villa Arte Mare Blue, a contemporary art-filled villa with stunning pool, ticks several boxes in one go. The villa is set in blissfully quiet Sicilian countryside on the edge of the Madonie mountains, encircled by lush, mature gardens dotted with quirky art and animal sculpture. While the kids splash around in the pool or amuse themselves with the juke box, you can gaze out over tree-covered hills towards the sea. When everyone gets a little restless, hop in the car down the hill to the lively seaside resort of Cefalù with its medieval town centre, spectacular UNESCO Norman cathedral and gorgeous beach. Get more ideas on our best family villas in Sicily here.